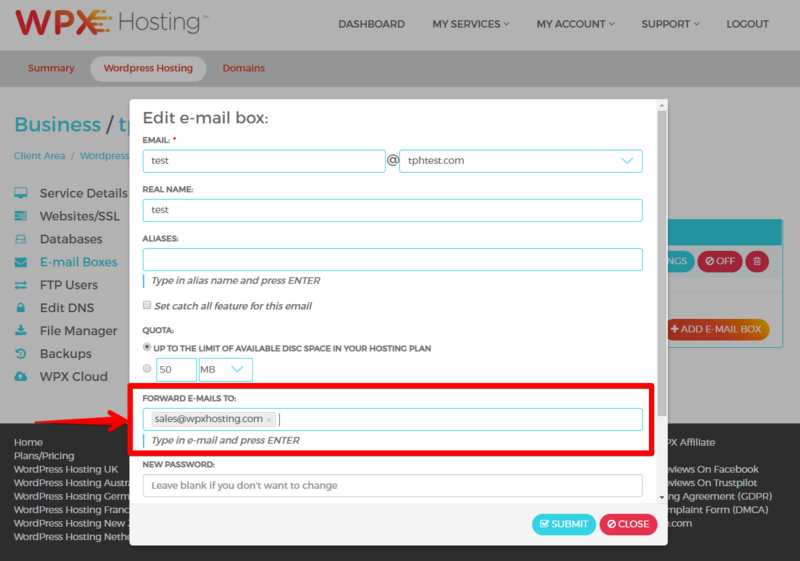 You can set up forwarding to multiple email addresses via your hosting panel. 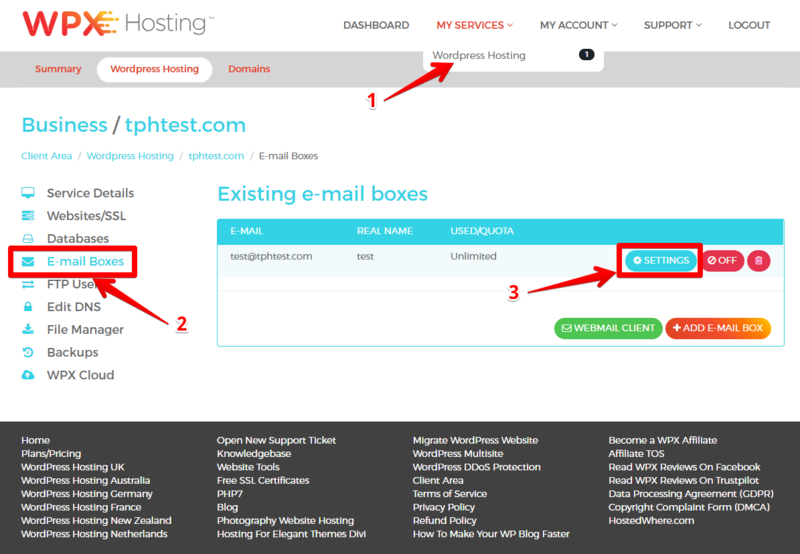 to My Services → WordPress Hosting (1) → Manage all Sites in this Account. Once you have entered the email addresses you wish to forward to, click Submit and that's it! You can also check out our Brazilian website and learn more about our service and how to set up your WPX email acount (visit our website and read more). Check out WPX reviews on Trustpilot (and see our TrustScore here). More information about email forwarding and our hosting service in Netherlands.